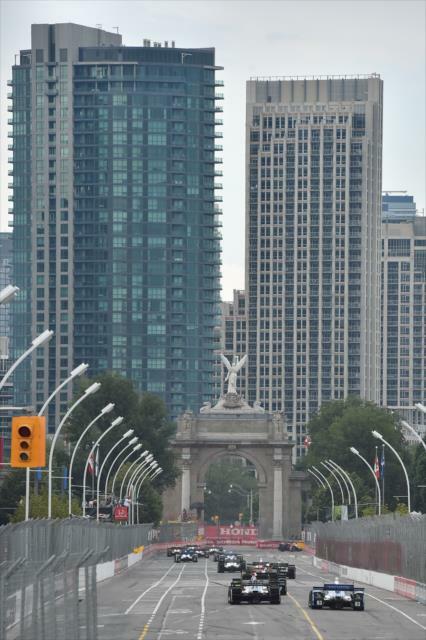 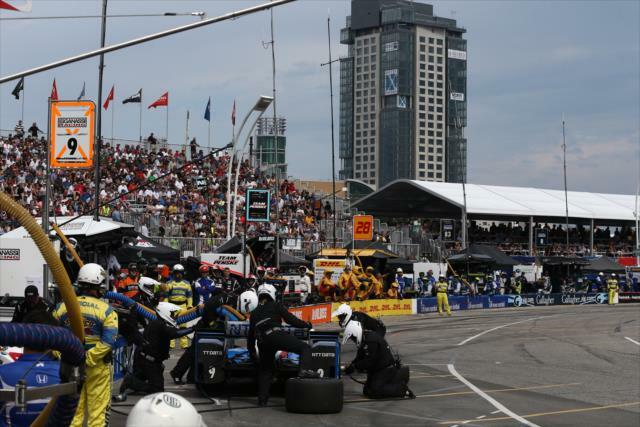 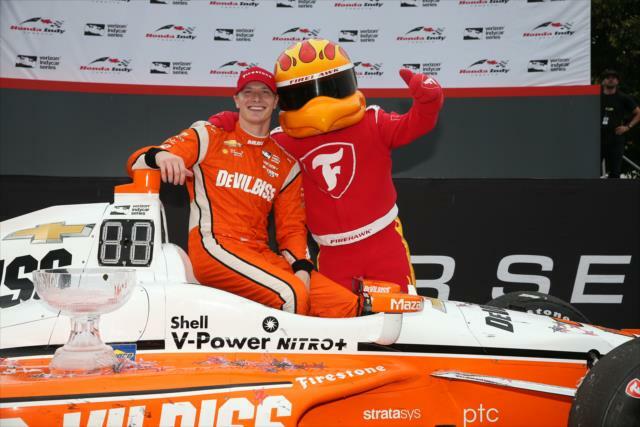 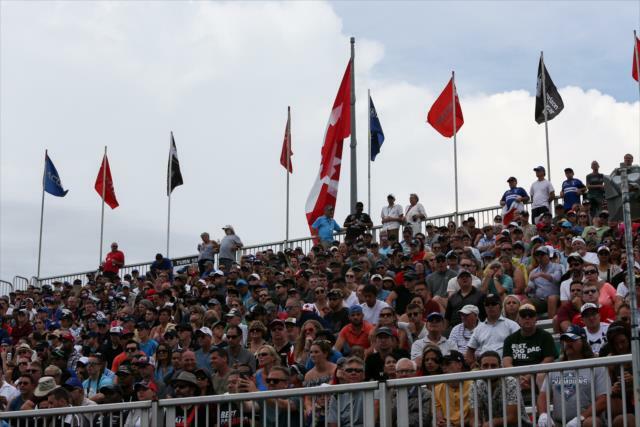 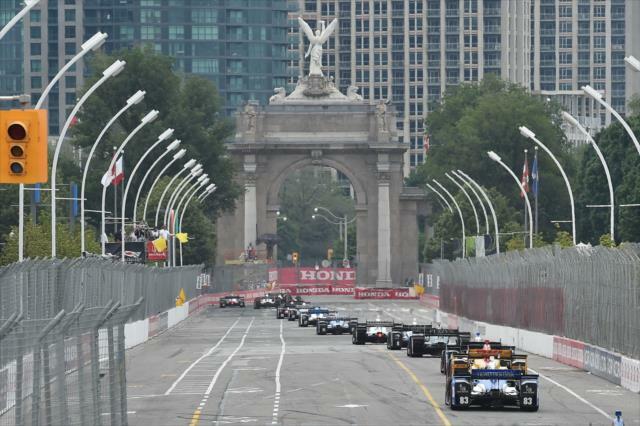 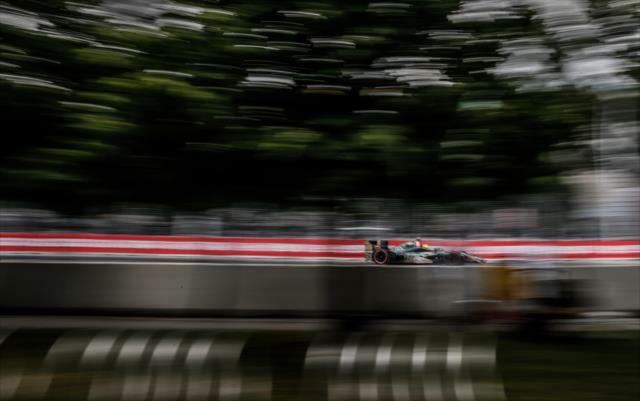 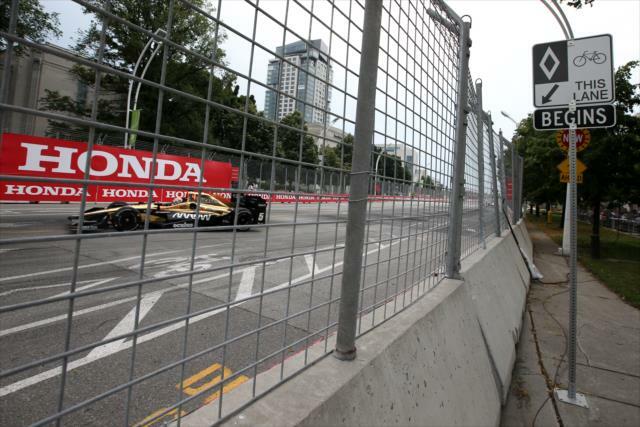 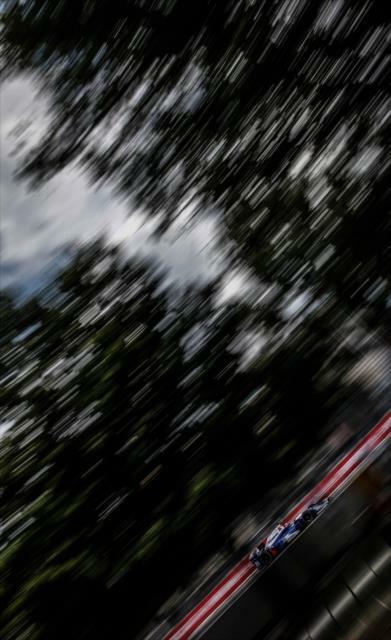 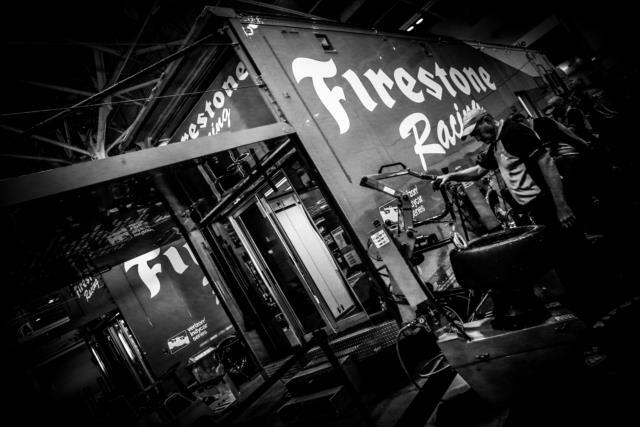 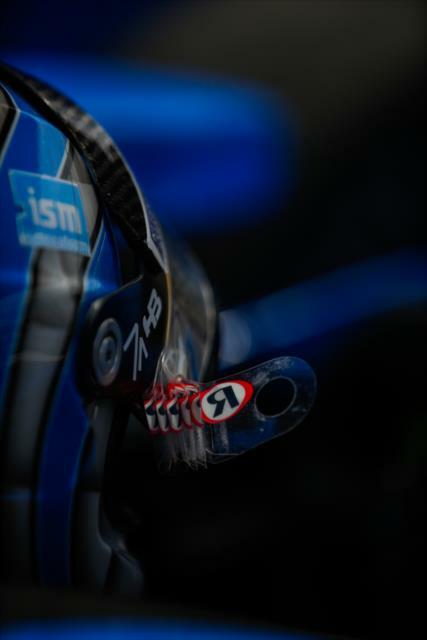 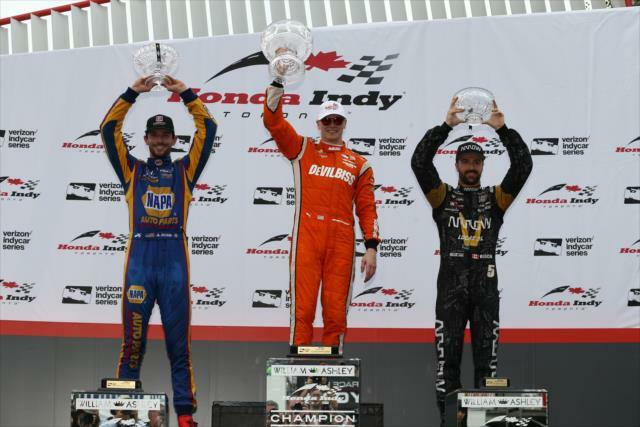 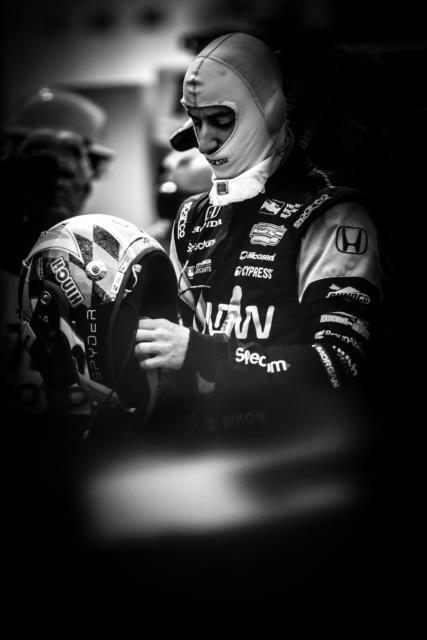 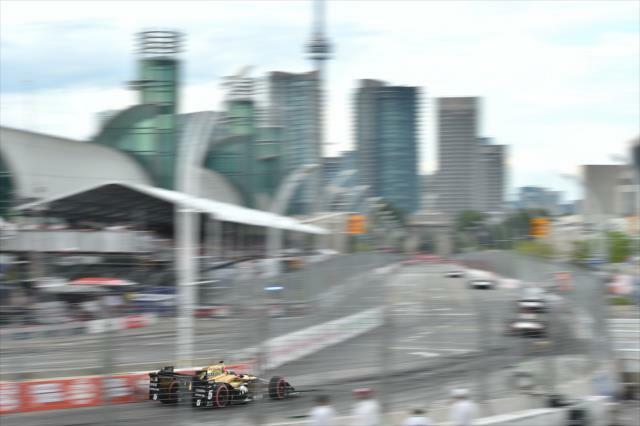 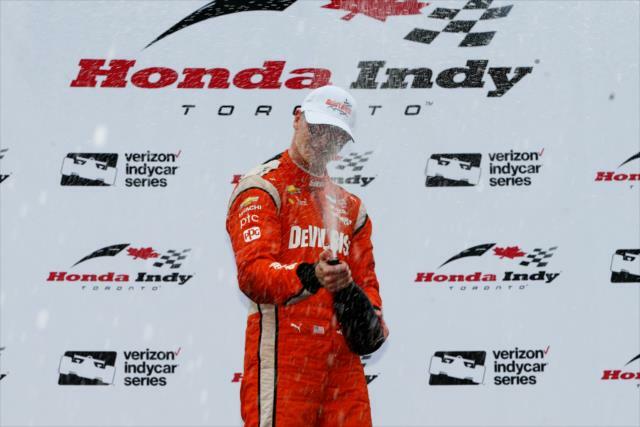 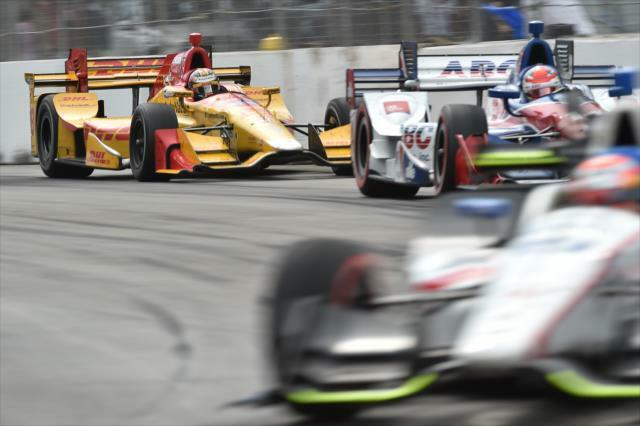 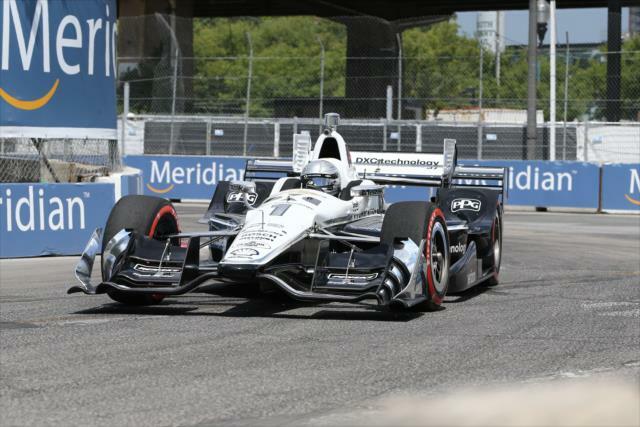 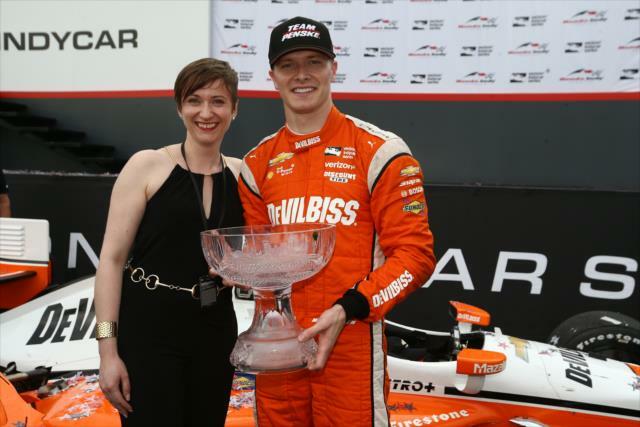 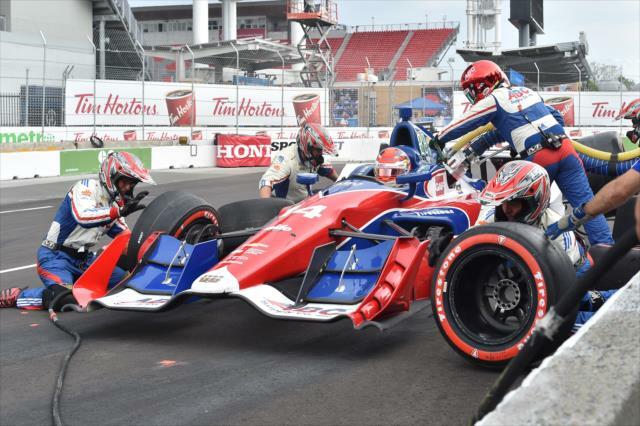 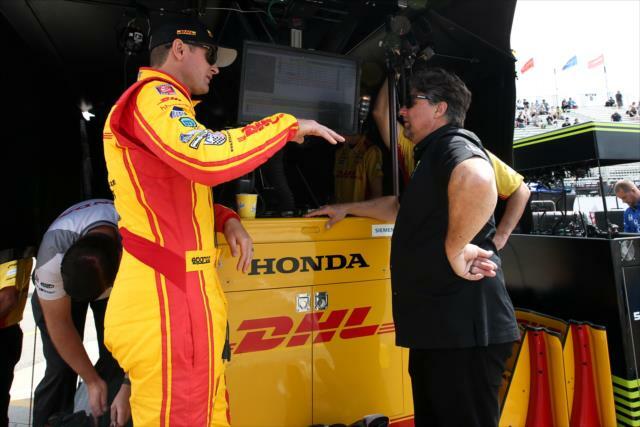 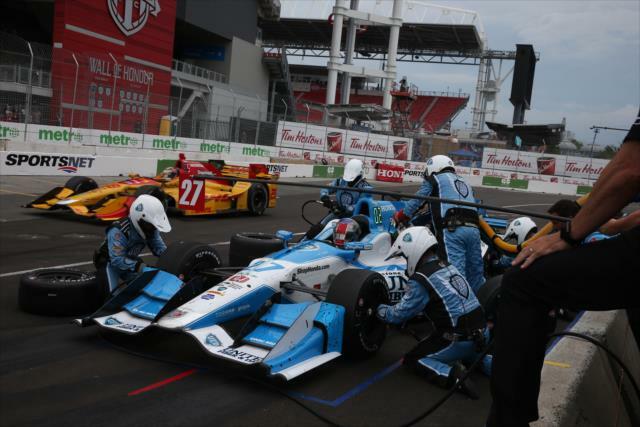 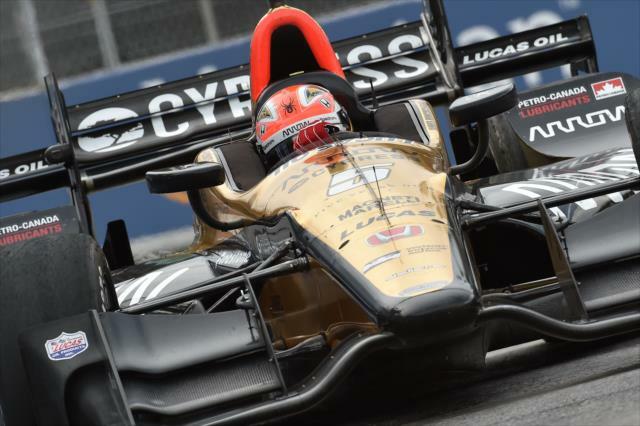 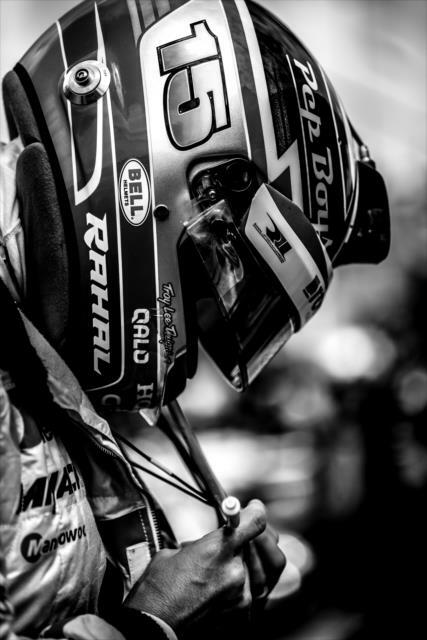 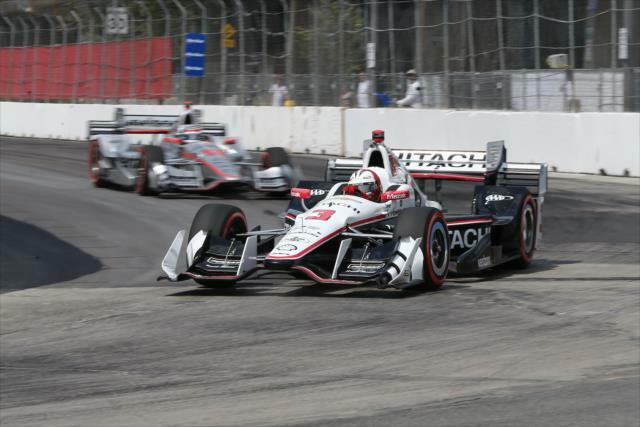 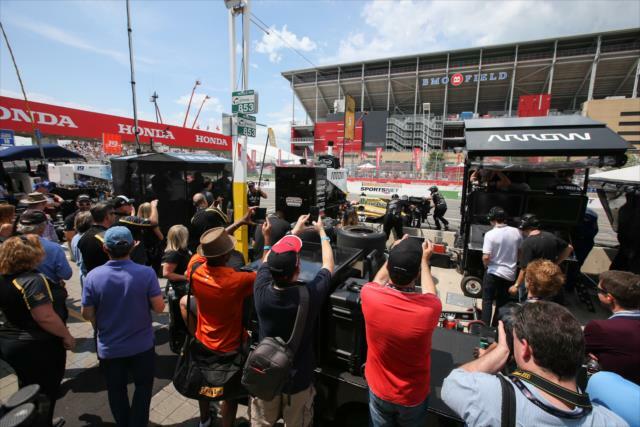 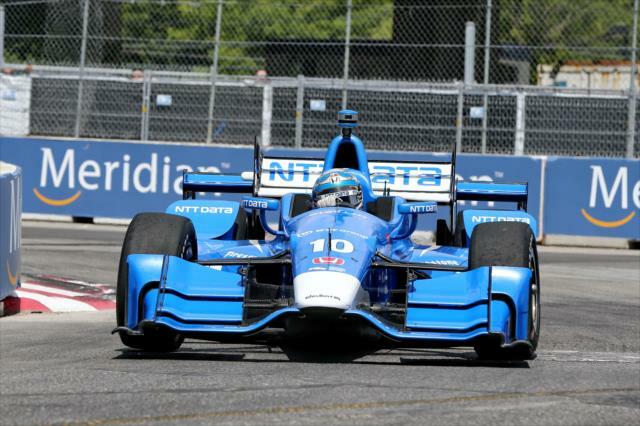 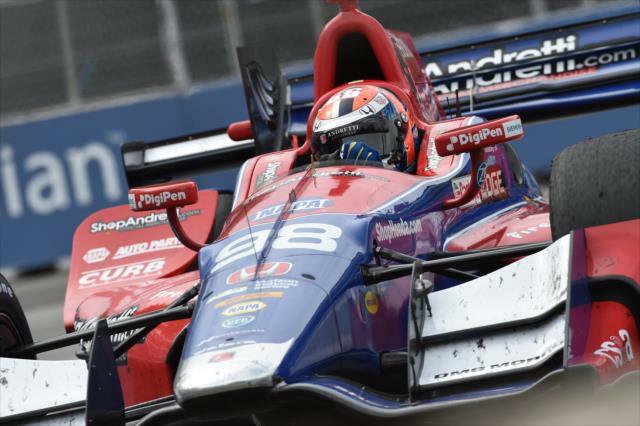 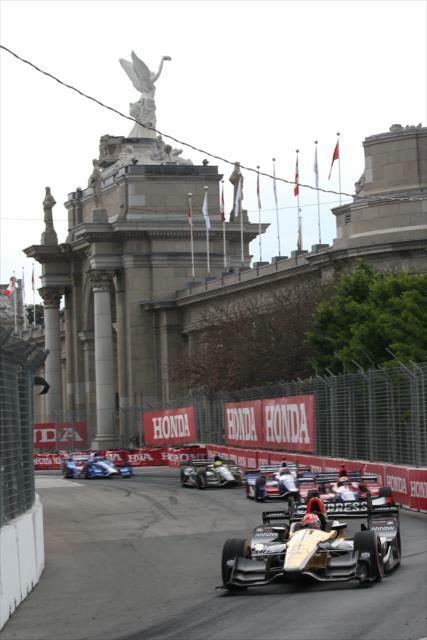 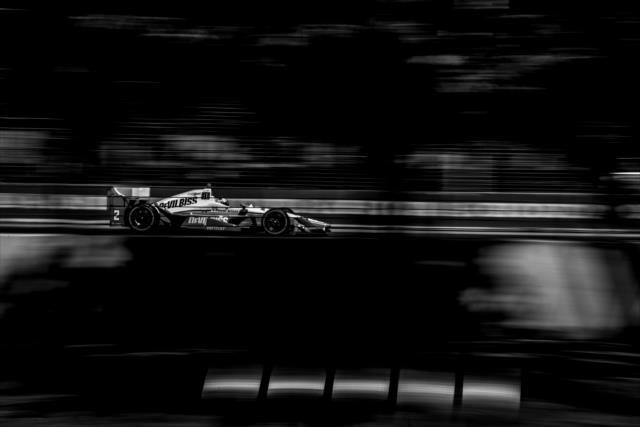 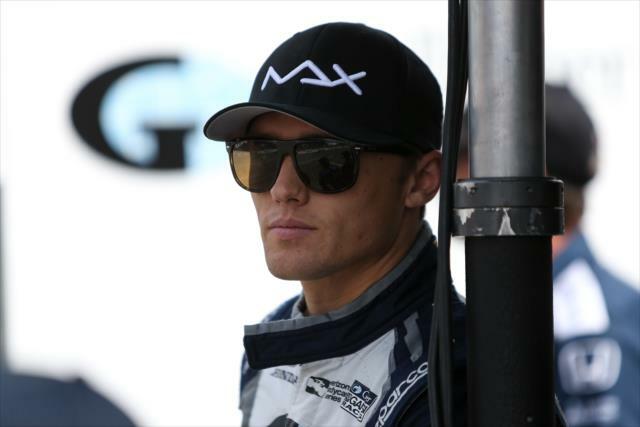 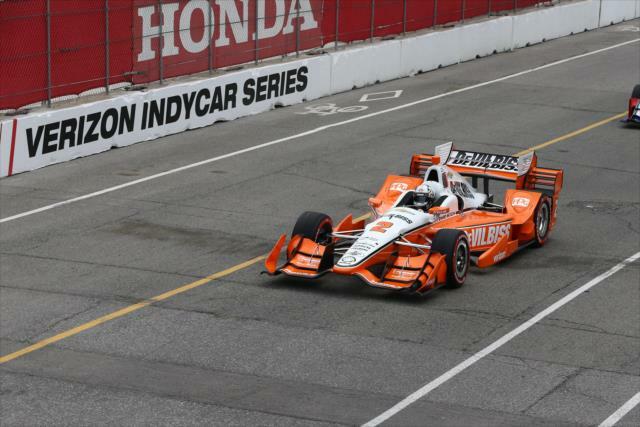 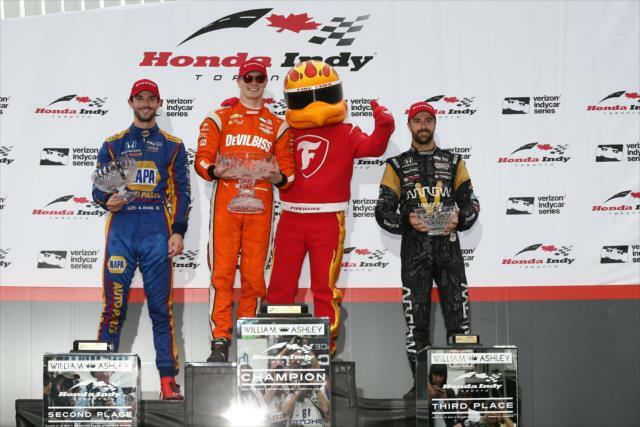 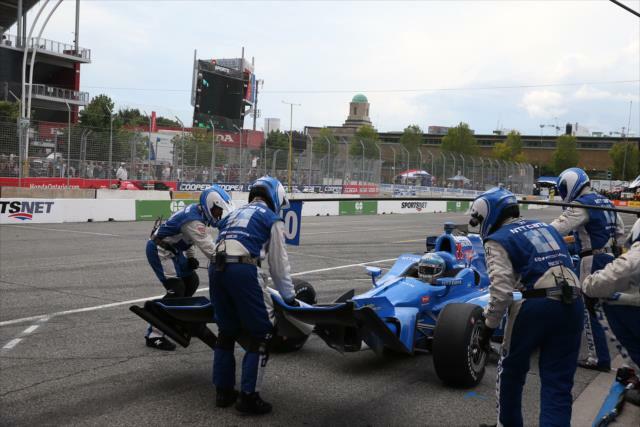 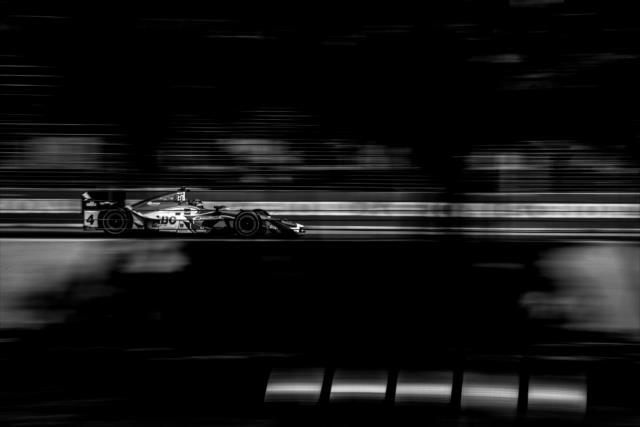 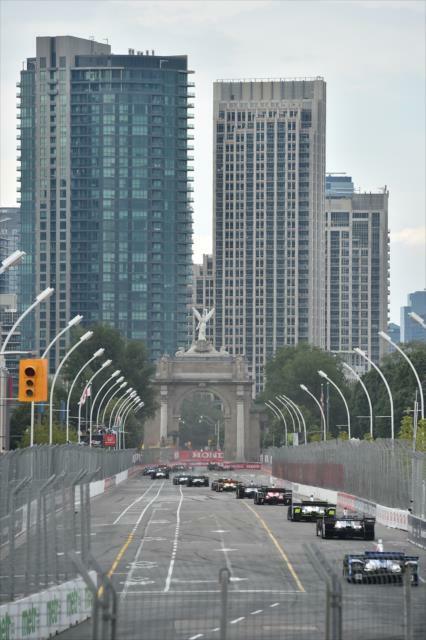 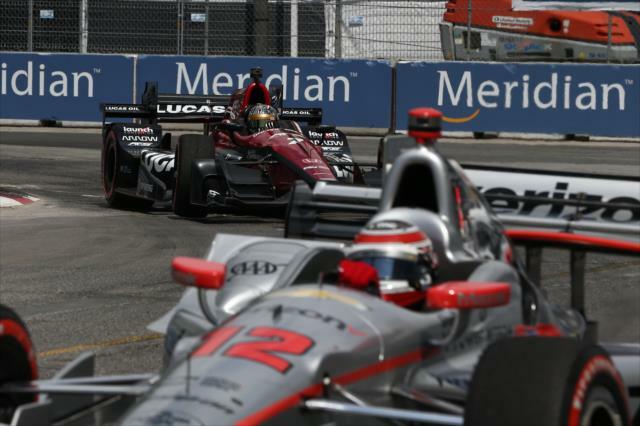 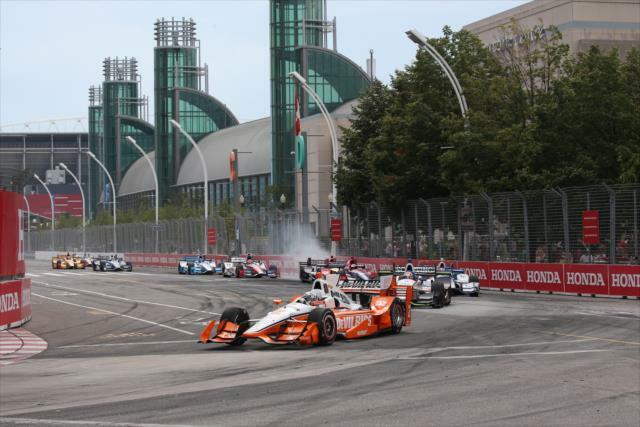 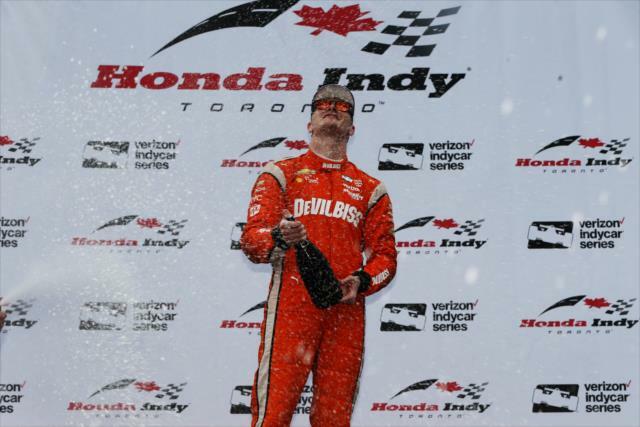 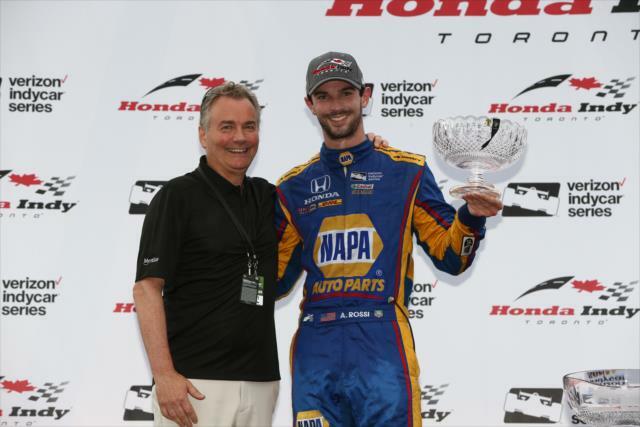 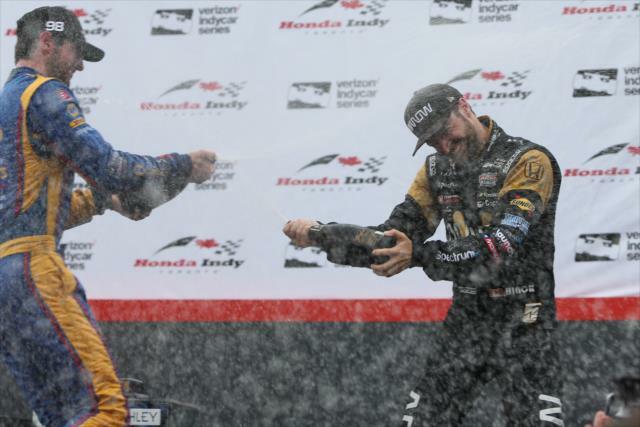 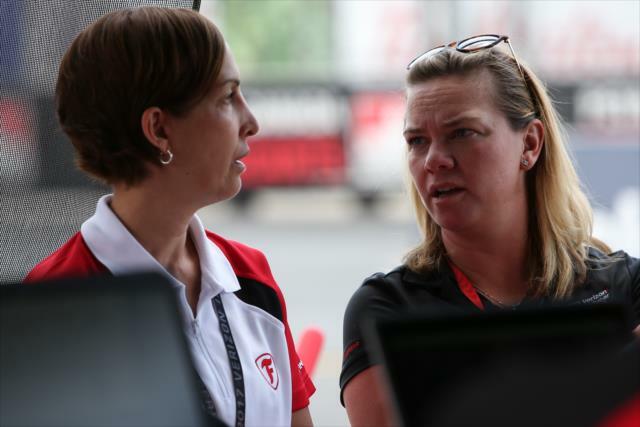 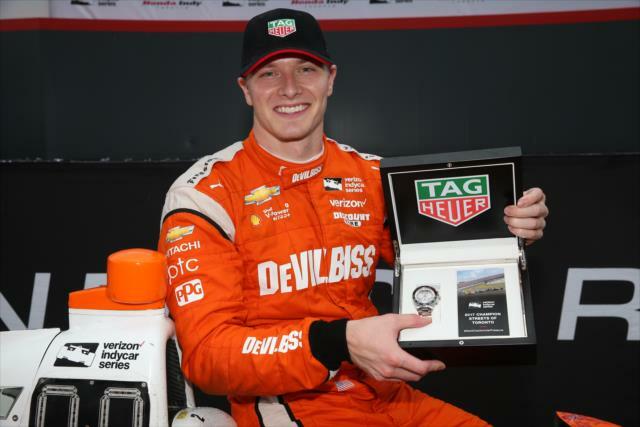 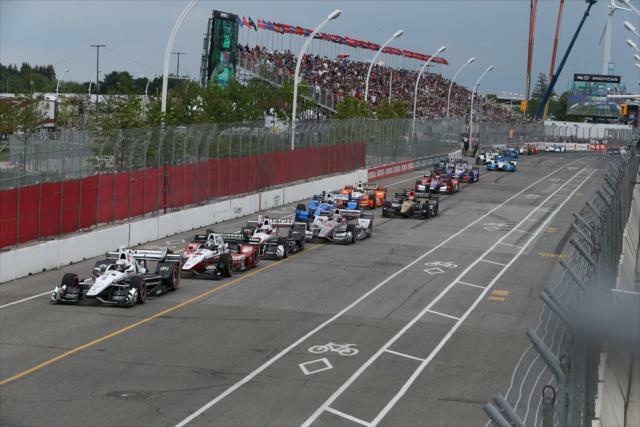 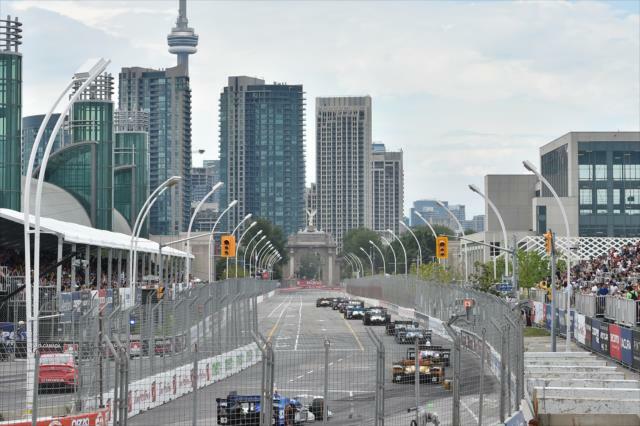 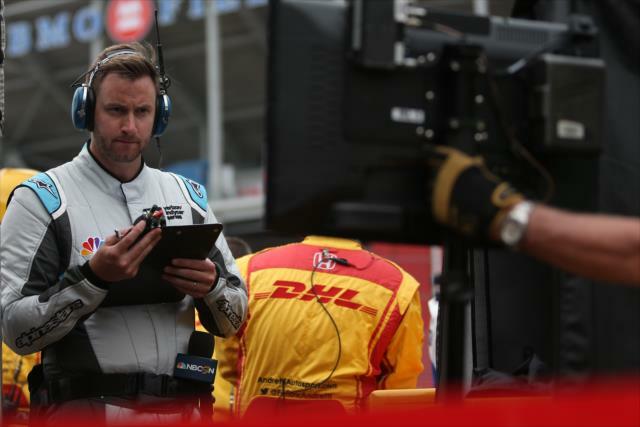 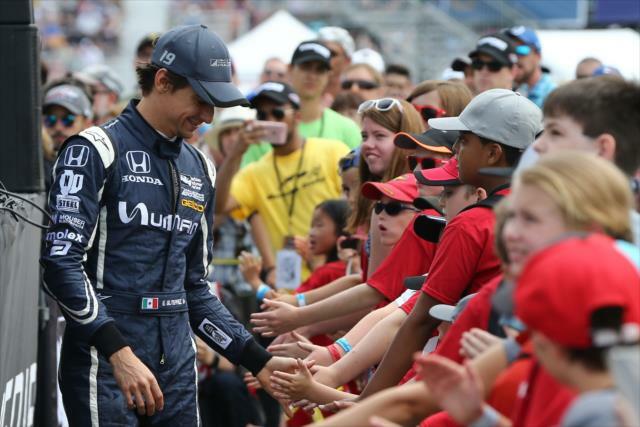 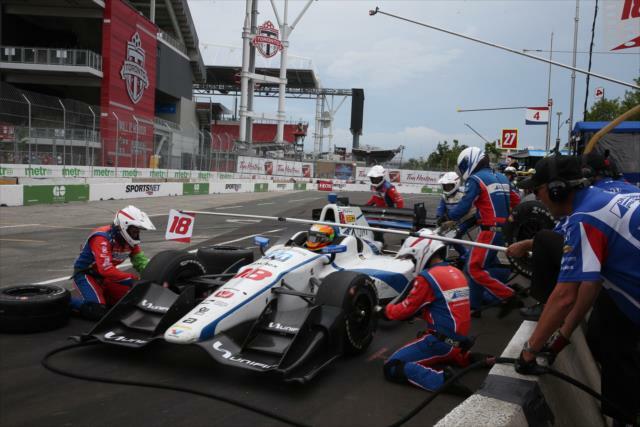 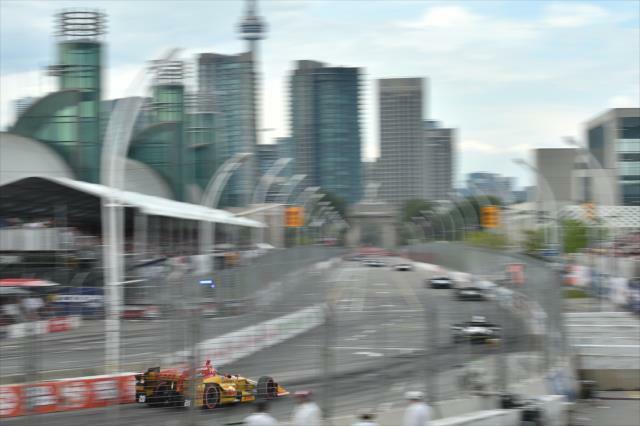 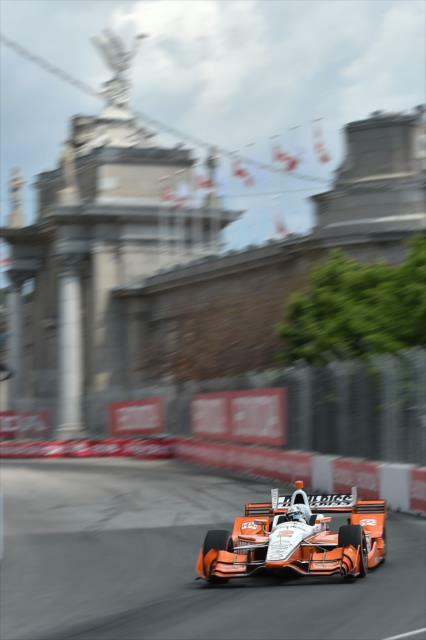 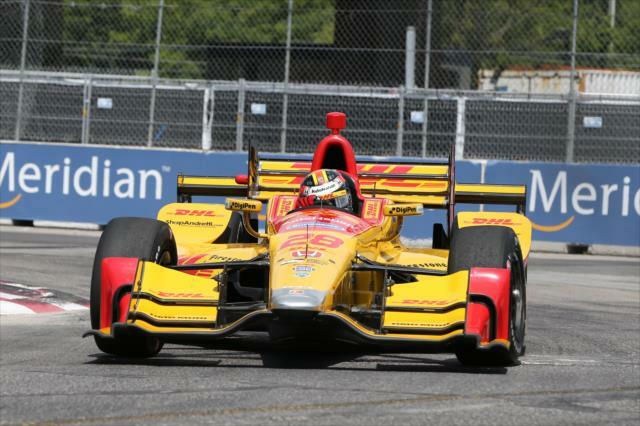 TORONTO – For the second time in three years, Josef Newgarden was the winning beneficiary of fortunate pit stop timing at the Honda Indy Toronto. 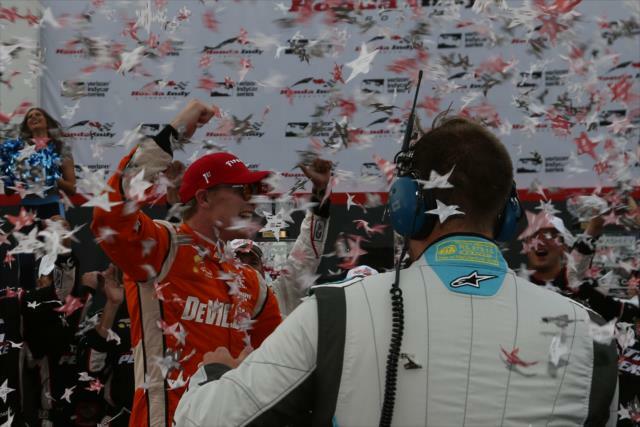 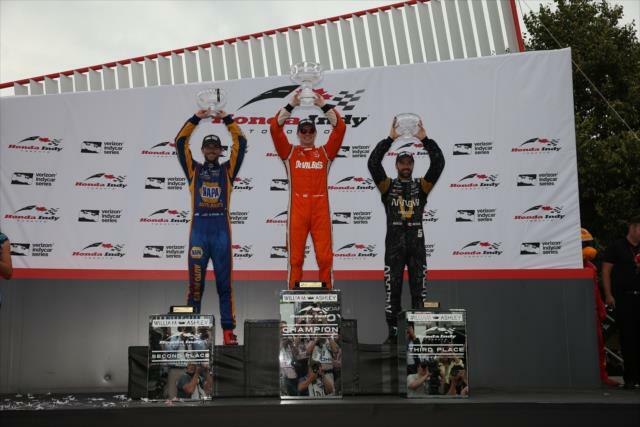 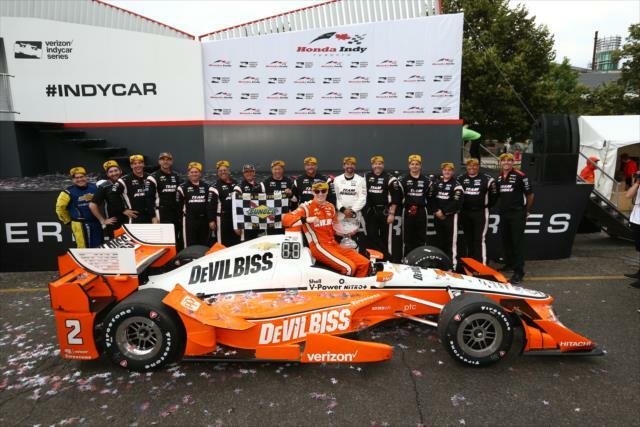 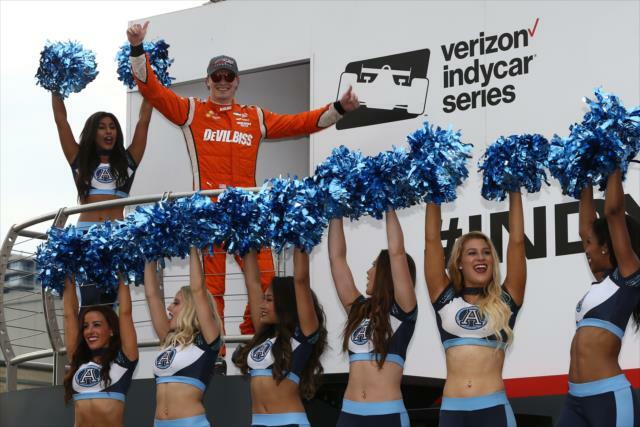 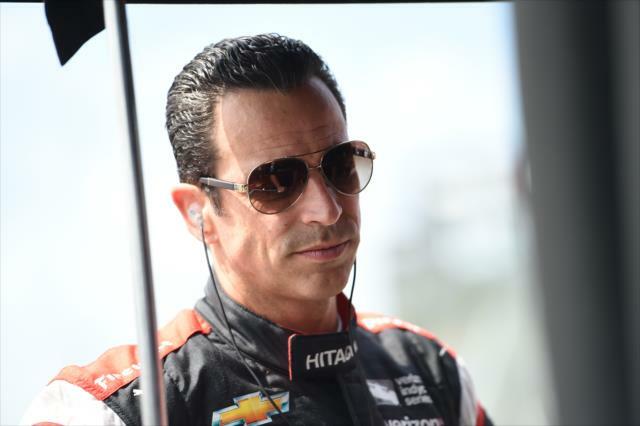 “Overall, it was a good weekend for us,” said Pagenaud, the 2016 Verizon IndyCar Series champion. 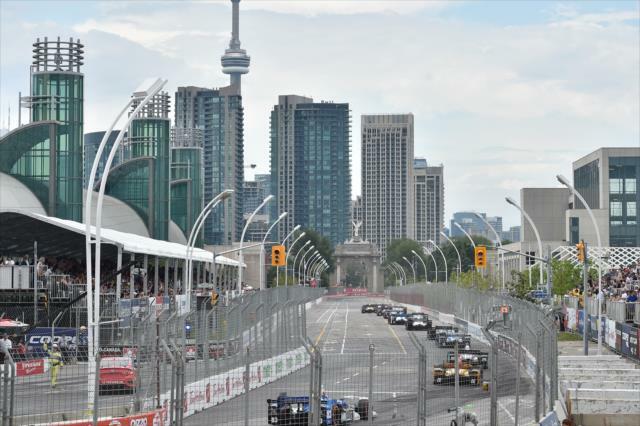 “We made up some ground in points and it's always great to visit Toronto. 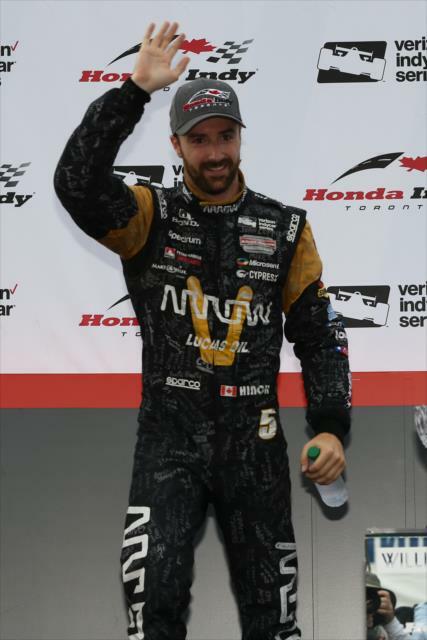 Congratulations to the No. 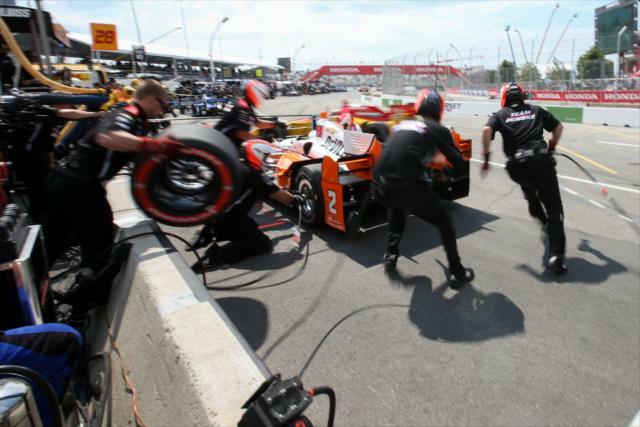 2 team and all of Team Penske." 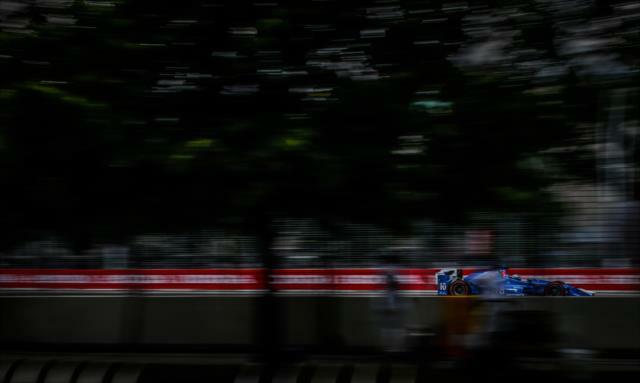 “If you look at where we were last year,” Rossi said, “the last four cars in qualifying, to having three cars in the top 10 (in the race), really having something to fight for today, it's a testament not only to this weekend and the strength the team has shown, but also this offseason and how much better 2017 has been for us, has been for Honda.